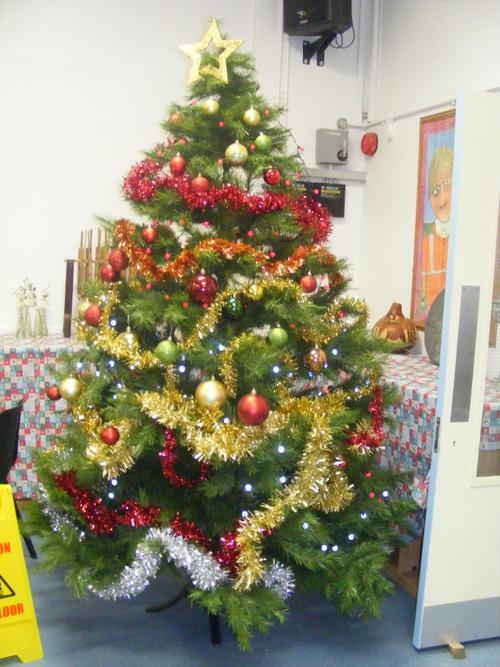 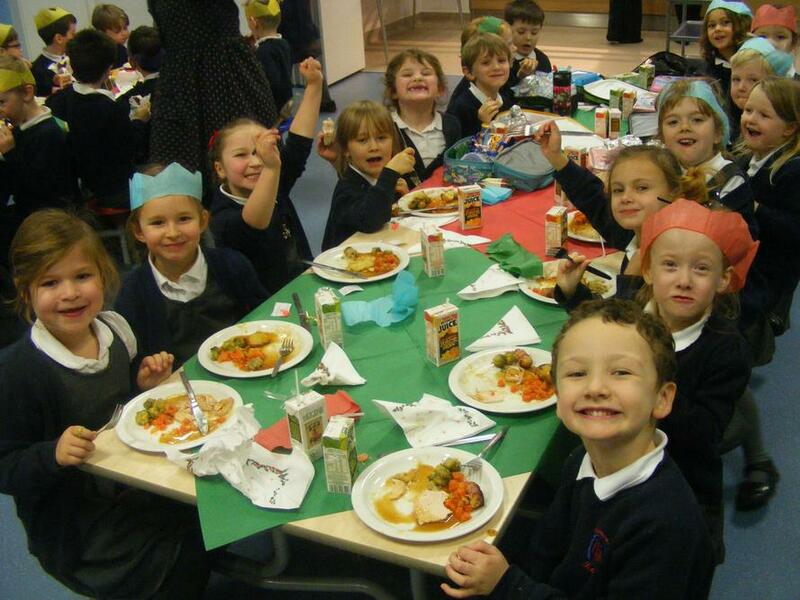 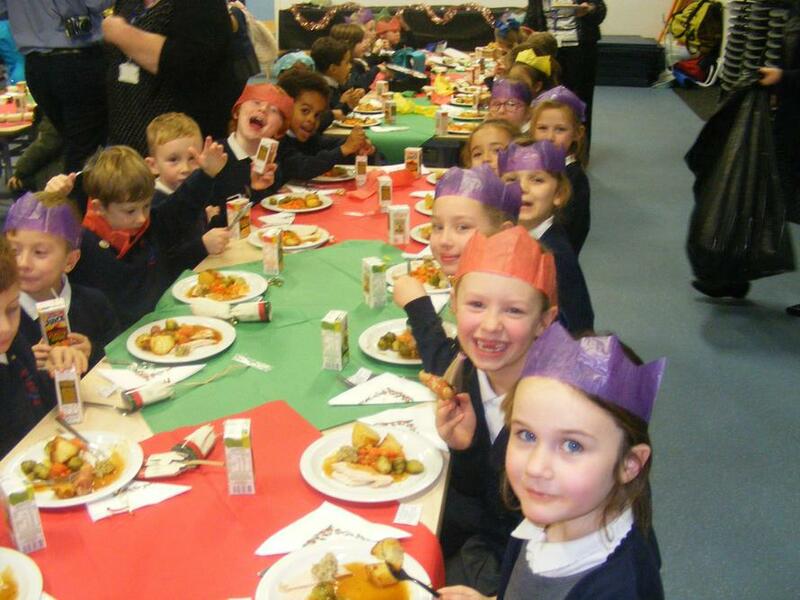 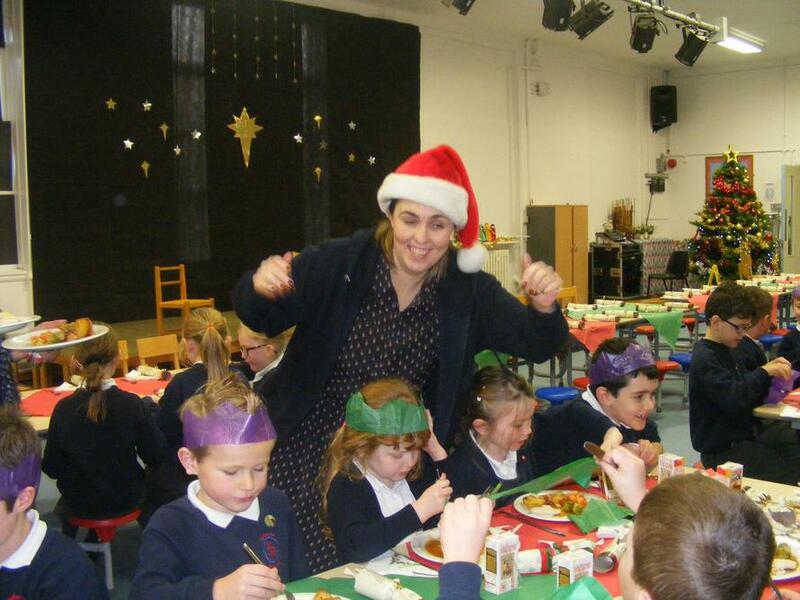 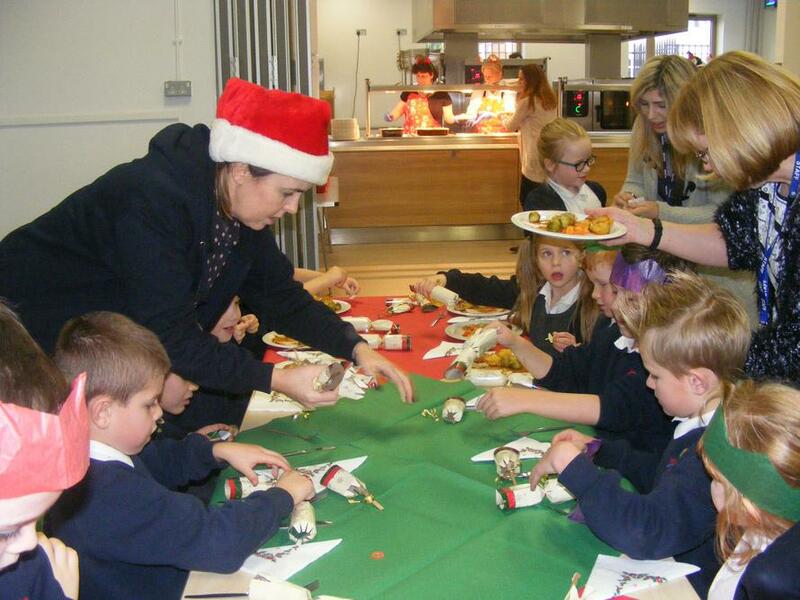 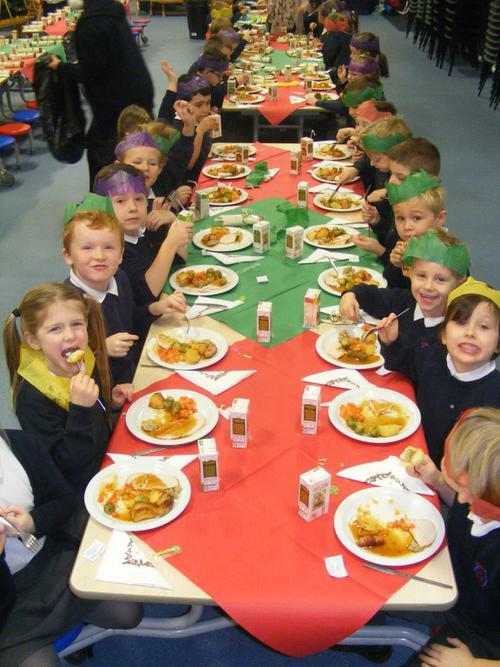 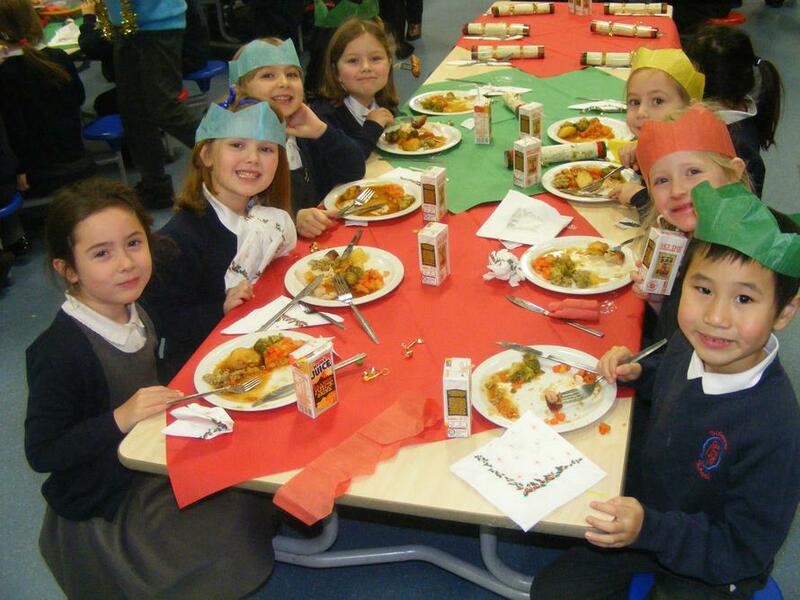 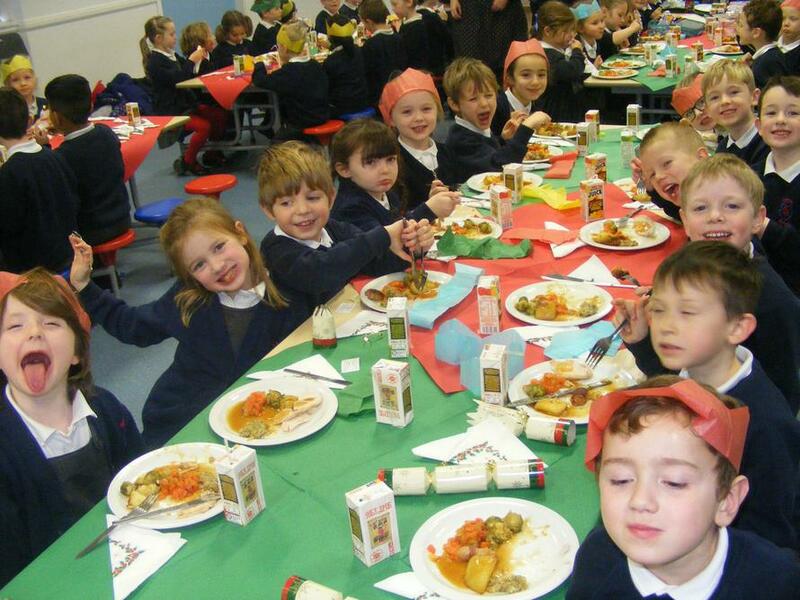 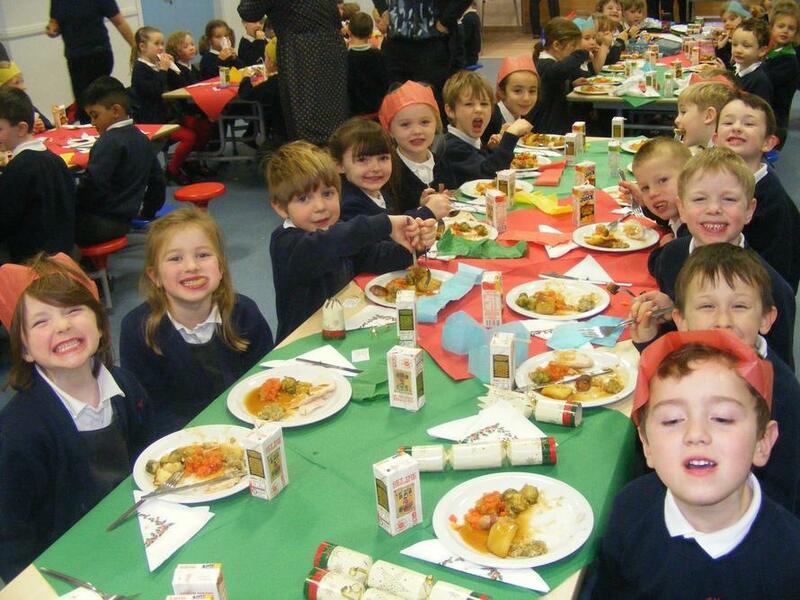 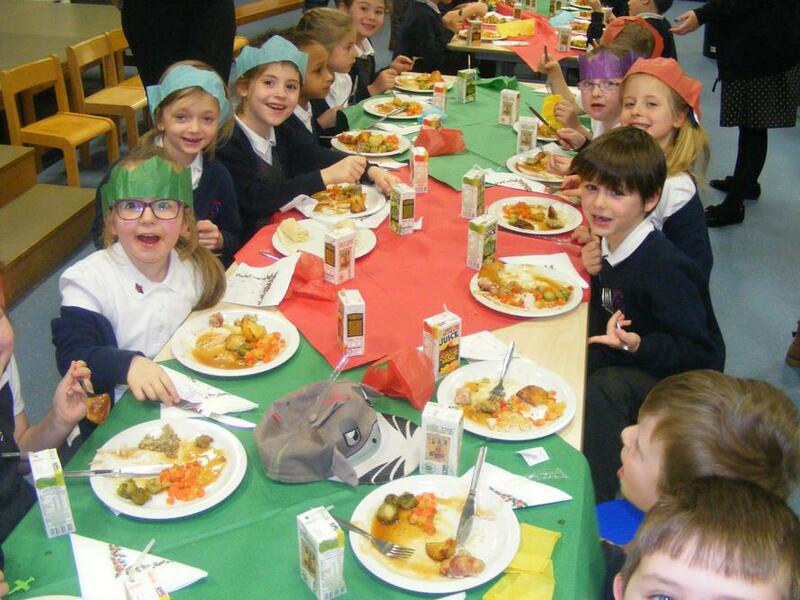 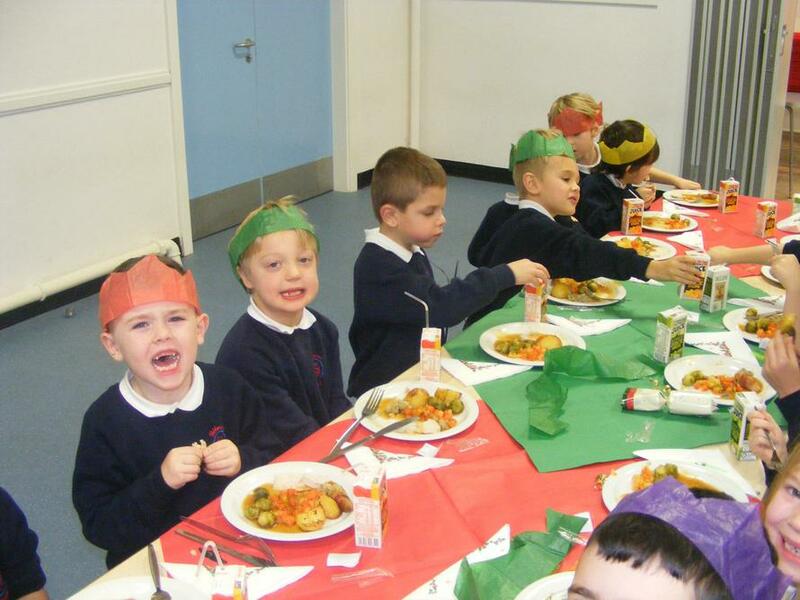 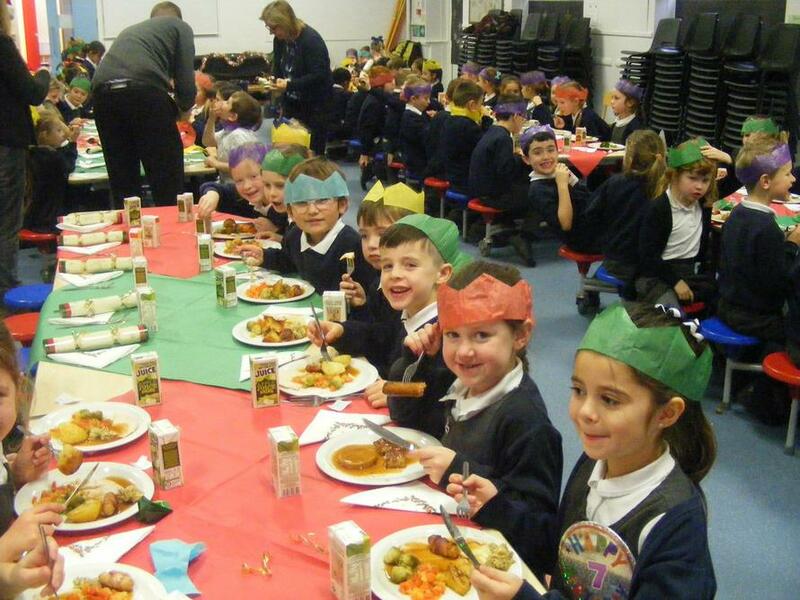 The children were treated to a scrumptious Christmas Dinner today including turkey, vegetables, roast potatoes and pigs in blankets! 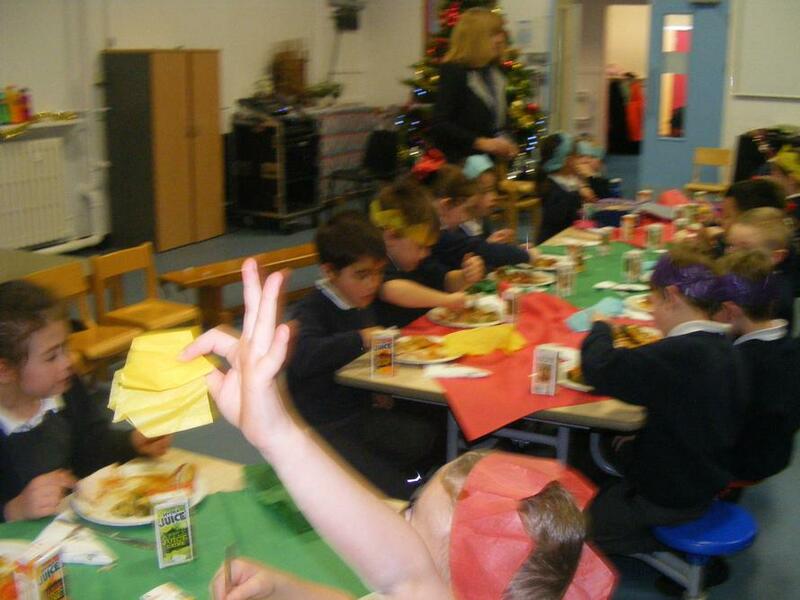 All topped off with the exciting Christmas Cracker. 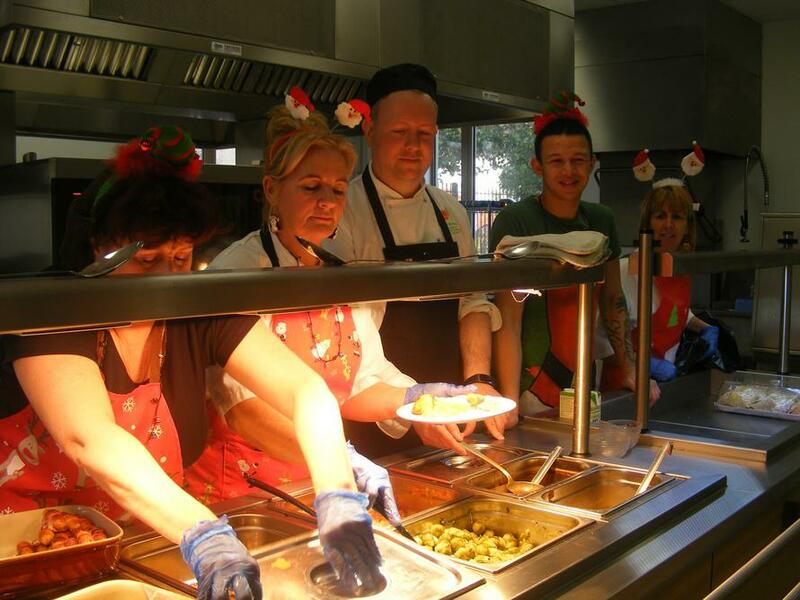 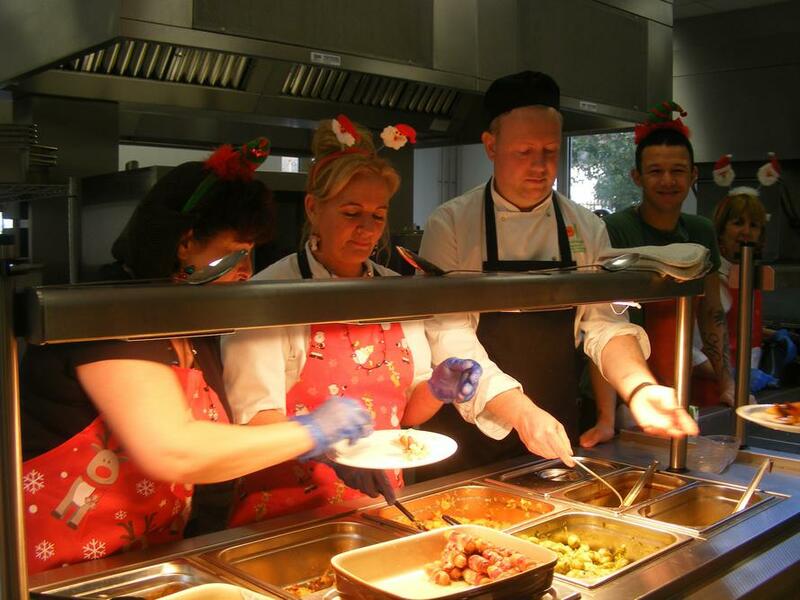 Thank you to to catering team for providing such as fantastic dinner!